Hello! I'm a receptionist at English Plus. Personally, now I'm trying to keep and improve my English skills! At our English school, we are ready to support you improving your English skills. Please join us if you would like to learn English seriously! 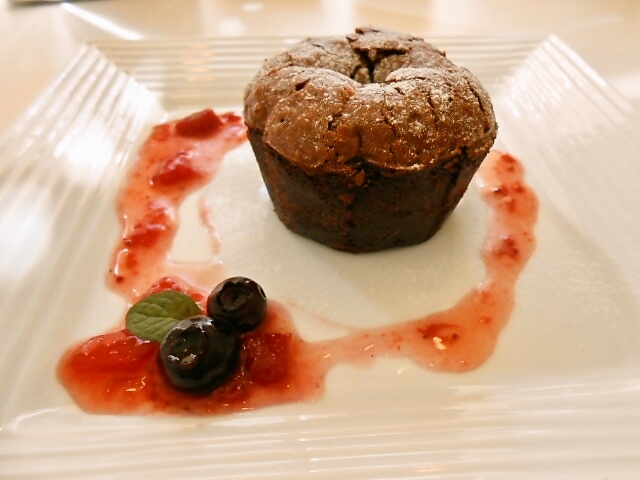 Let's enjoy & study English together! Hello! 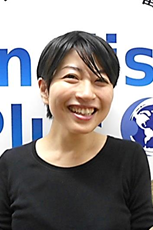 I'm Tomoko, a staff at English Plus. when I traveled not only overseas but also Japan's sighteseeing spots. Also, when I learned belly dance, I had some chance to join several workshops. In one of the workshops, a teacher was the Egyptian, and the teacher spoke only English. That experience made me want to learn English more than before. 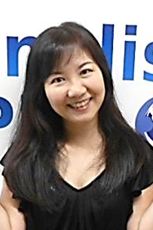 Then, I started studying basic English at English Plus. I'm still learning English, and I always make time to study English. When I study English, I'm looking for fun opprtunities to learn English myself. I'd like to help you with improving your English skills. Hello! I'm EPman! 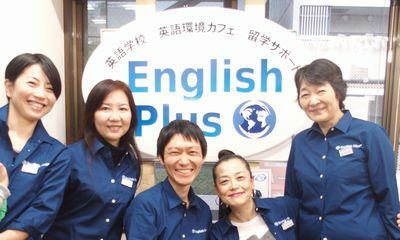 I study English at English Plus. English is difficult, but I'll be a good English speaker someday! Let's learn, practice and master English together! 好きな言葉：A lot of practice makes perfect.